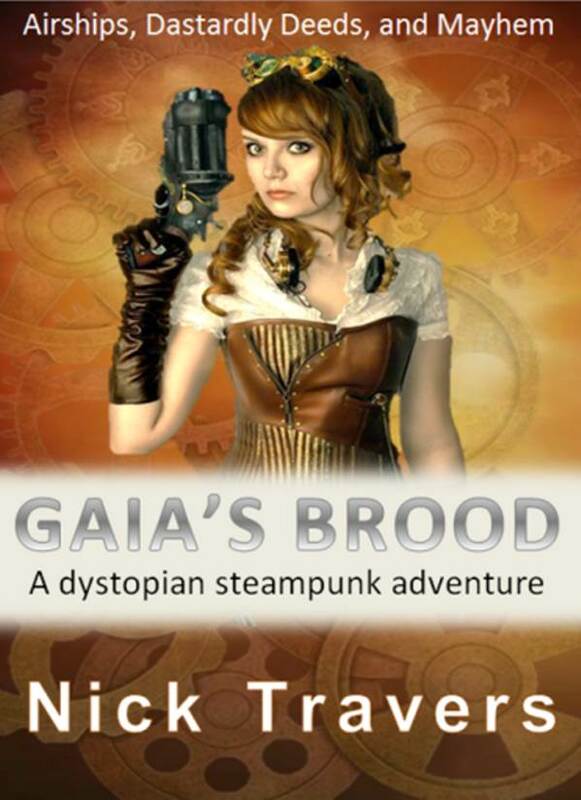 A week ago, I received back the manuscript for Gaia’s Brood from my editor and I have now completed the final edit. I’ve spent the last few days formatting the master document for ebook and paperback publishing – it is all very exciting. All I need to do now is load up the manuscript for the pre-launch publicity and kick off the pre-launch marketing. Two weeks prior to the publishing date, offer free pre-launch ebook copies in return for publication day Amazon reviews. The sign-up forms, with auto email marketing reminders, are already prepared on MailChimp and I have loaded them onto the Free Stuff page of this website. 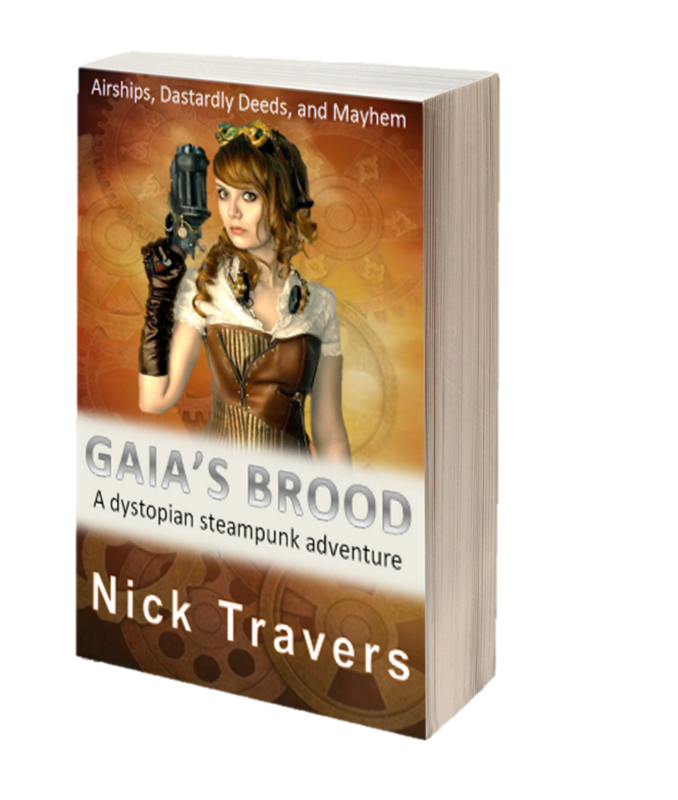 You can sign up here for your free pre-publication copy of Gaia’s Brood. For the first two weeks after publication offer the ebook at $1.99 (not using Amazon KPD), and offer the paperback at cost price. Two weeks after launch, offer the ebook and paperback for the full price of $4.49. During the whole six week period, upload all the pre-prepared website articles, promote the book trailer video – you can view on the right it at the top of this page, and the 50% associate deal. 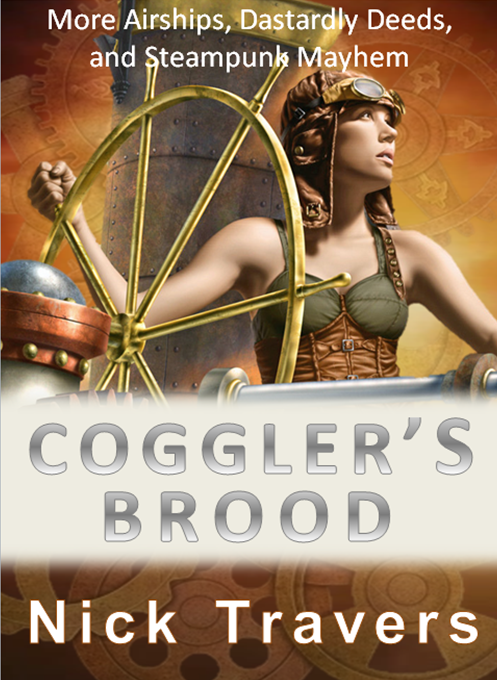 And if none of that shifts a stack of books, carry on writing the sequel, Coggler’s Brood and try again.